The bill is before the Committee on Foreign Relations. NATO = North Atlantic Treaty Organization. There we have it again: Russian Aggression. Repeat it enough and it becomes [sur] real. The existence of “Russian aggression” is assumed, not demonstrated. Neither Breedlove nor the senators make any reference to Russian war plans for an attack on Europe or any other countries. There are no references to Russian position papers and documents setting forth a Russian expansionist ideology or a belief declared by Moscow that Russians are “exceptional, indispensable people” with the right to exercise hegemony over the world. No evidence is presented that Russia has infiltrated the communication systems of the entire world for spy purposes. There is no evidence that Putin has Obama’s or Obama’s daughters’ private cell phone conversations or that Russia downloads US corporate secrets for the benefit of Russian businesses. 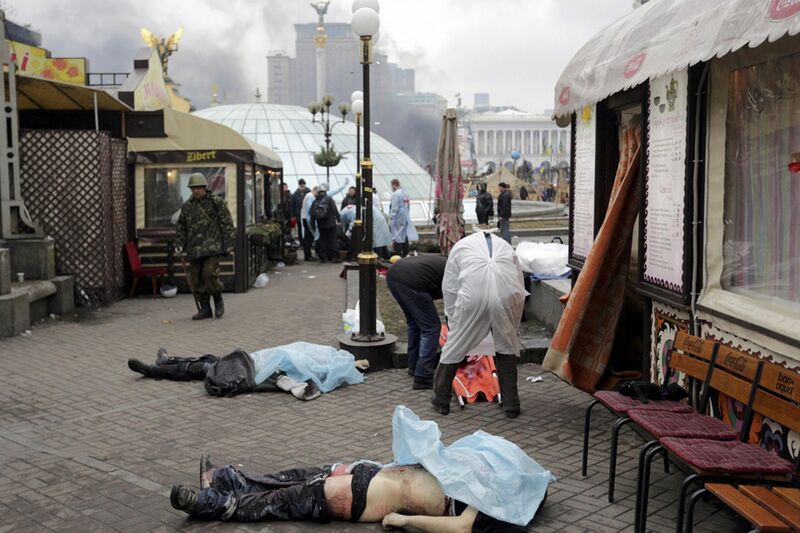 Putin visits Crimea As Obama’s Violence Escalates Into Today’s Massacre At Mariupol, Ukraine! 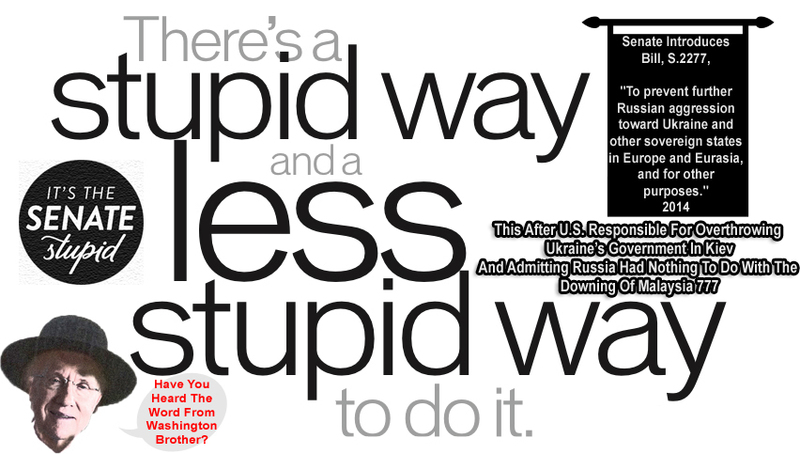 Obama’s Taxpayer Hired 400 – 800 Blackwater Killer Mercenaries ‘deployed on ground’ In Ukraine! Ukraine as it currently exists is an historical state with artificial boundaries. Ukraine presently consists part of what was once a larger entity plus former Russian provinces added to the Ukrainian Soviet Republic by Soviet leaders. When the Soviet Union collapsed and Russia permitted Ukraine’s independence, under US pressure, Russia mistakenly permitted Ukraine to take with it the former Russian provinces. European Union & NWO Obama Staged A Bloody Coup In Kiev After Then President Yanukovych Of Ukraine Blocked Joining The European Union. 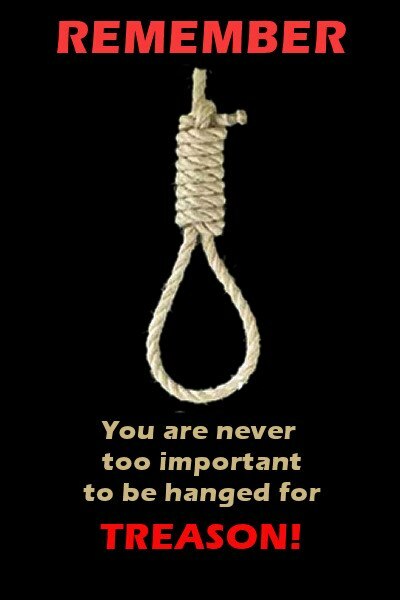 Where Justice Is Denied: America Waking Up To American Injustice ~ Rothschild & Ukraine! 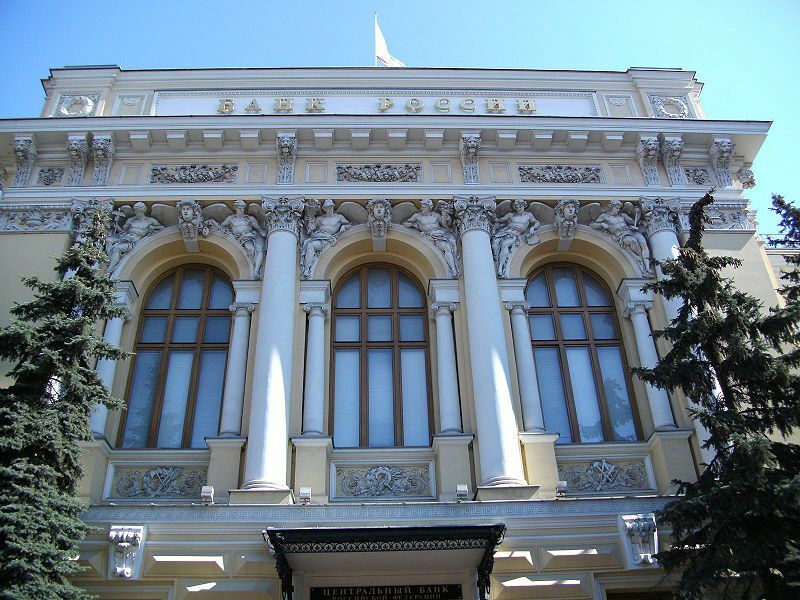 Ukraine To Work Off Rothschild’s Derivative Debts: Wall Street, IMF, U.S. Treasury, E.U. Commission In Liaison, Staged The Outright Takeover Of Ukraine’s Monetary System! The Crimeans voted to reunite with Russia and were accepted. This reunification was grossly misrepresented by Western propaganda. When other former Russian provinces voted likewise, the Russian government, kowtowing to Western propaganda, did not grant their requests. Instead, Russian president Putin called for Kiev and the former Russian provinces to work out an agreement that would keep the provinces within Ukraine. Russia Releases Satellite Photos Of Kiev Occupiers Deploying BUK-M1 Missiles In Eastern Ukraine & Radar Proof Of Kiev Warplanes In MH17 Vicinity. Washington and its European vassals have consistently misrepresented the situation in Ukraine and denied their responsibility for the violence, instead placing all blame on Russia. But it is not Russia that is conducting bombing raids and attacking provinces with troops, tanks, and artillery. Just as Israel’s current military assault against Palestinian civilians fails to evoke criticism from Washington, European governments, and the Western media, Kiev’s assault on the former Russian provinces goes unreported and uncriticized. Indeed, it appears that few Americans are even aware that Kiev is attacking civilian areas of the provinces that wish to return to their mother country. 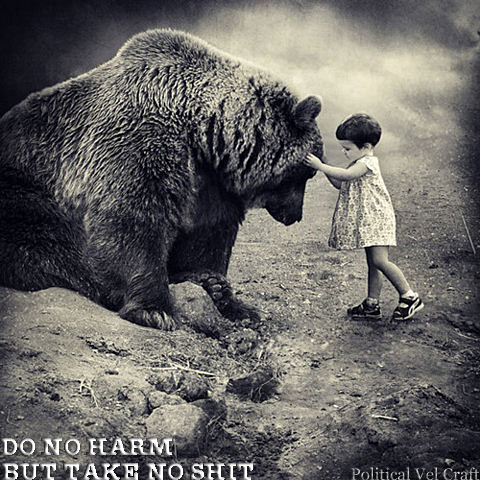 President Putin Simply Will No Longer Stand Idly By: Rothschild Mafia Juggernaut Blinds & Rapes The American Citizens! 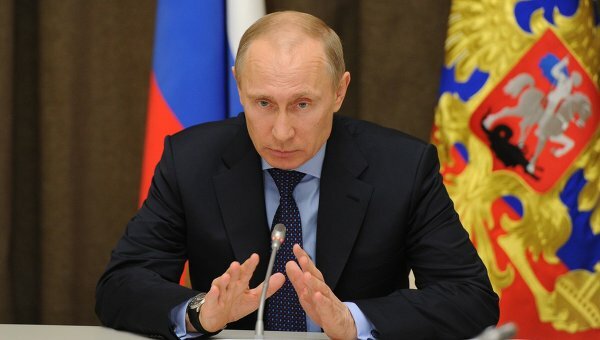 Putin Offered Ukraine $15 Billion: But U.S. E.U. Collusion Toppled Ukraine. I am certain that Europe would not have joined Washington in any invasion with the purpose of recovering for Ukraine former provinces of Russia herself. 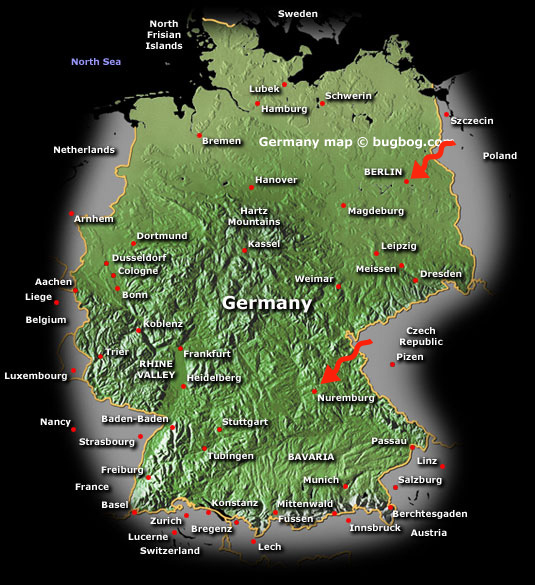 BOMBSHELL JULY 2014: IT HAS BEGUN- GERMANY TO BREAK FROM US/UK, JOIN RUSSIA/CHINA ALLIANCE! When Washington says that Putin is responsible for downing the Malaysian airliner, Washington is correct in a way that Washington doesn’t suspect. Had Putin completed the task begun with Crimea and reunited the Russian provinces with Russia, there would have been no war during which an airliner could have been downed, whether by accident or as a plot to demonize Russia. Ukraine has no capability of confronting Russia militarily and had no alternative to accepting the reunification of the Russian territories. 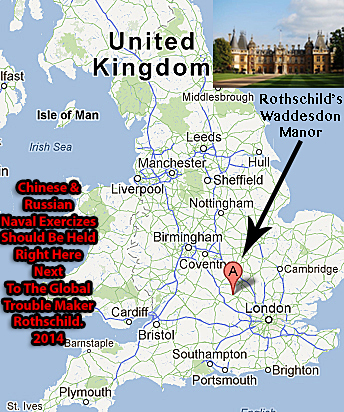 Operation 1776: China & Russia Put Into Ink Rothschild’s NWO Death Sentence ~ Joint Naval exercise July 12, 2014! In its dealings with Washington, Europe has grown accustomed to the efficacy of bribes, threats, and coercion. Captive nations are inured to diplomacy’s impotence. Europeans see diplomacy as the weak card played by the weak party. And, of course, all the Europeans want money, which Washington prints with abandon. The Rothschild ‘Sovietized’ Union Ended On Christmas Day 1991 When Mikhail Gorbachev Was Removed From Office. Russia Plans To Build 8 Nuclear Reactors In Iran: Putin Does A Sochi Olympic Moment On The NWO Bilderbergers ~ This Is Sooo Looong In Coming! In other words, all other countries and peoples are unexceptional. Their voices are unimportant. Their aspirations are best served by Washington’s leadership. 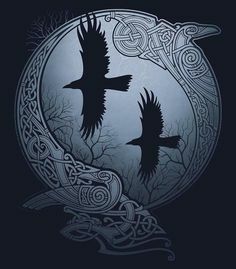 Those who disagree-Russia, China, Iran, and the new entity [Created by CIA For NWO Purpose Of Overthrowing Governments] ISIL-are regarded by Washington as obstacles to history’s purpose. Anything, whether an idea or a country, that is in the way of Washington is in the way of History’s Purpose and must be run over. In the late 18th and early 19th centuries Europe faced the determination of the French Revolution to impose Liberty, Equality, Fraternity upon Europe. Today Washington’s ambition is larger. 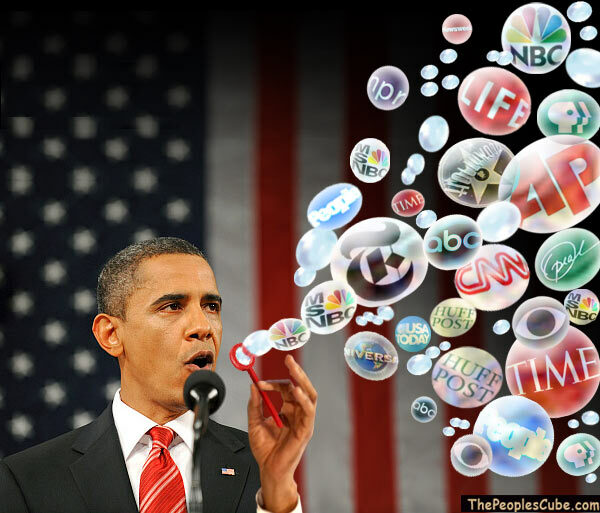 The ambition is to impose [ROTHSCHILD’S NWO] Washington’s hegemony on the entire world. Benghazi Select Committee Investigation Into Obama, Clinton High Crimes & Misdemeanors Is A Go: Trey Gowdy Will Chair But Watch Him With A Jaundice Eye! 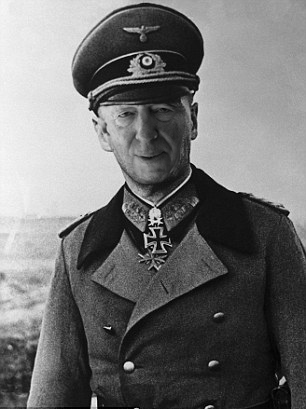 Michael Gorbacheb Last ‘Soviet’ aka; ‘Communist’ aka; Rothschild Agent President In Russia. He’s here now to Fck Up America For The Centralization Of Money To Rothschild Banking Cartel. 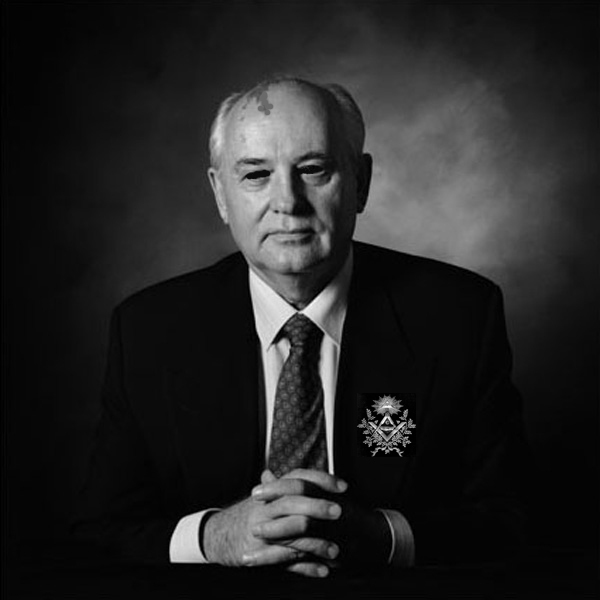 U.S. ‘Ashamed’ Of Gorbachev Lies: “Putin Pulling Russia Back Into the Past” ~ Truth Is ~ Putin Kicked Out Rothschild From Russia And Is Now Sovereign! Obama Violates U.S. Law By Financially Aiding E.U. 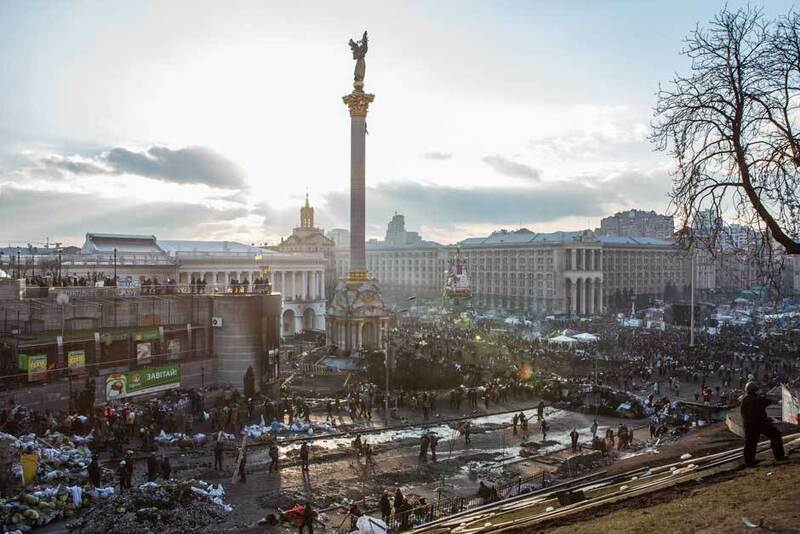 Coup Installed Government In Ukraine. 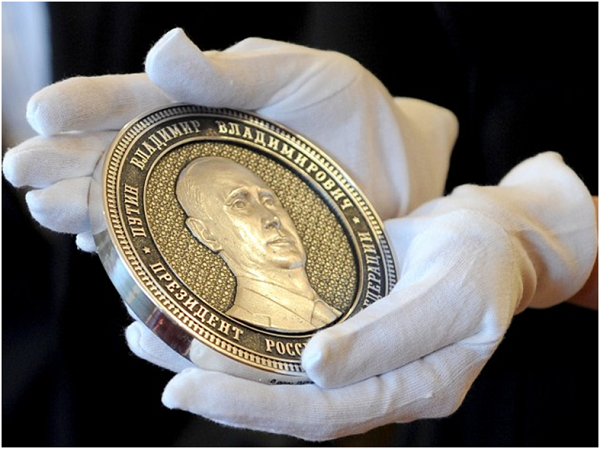 President Putin Defends Capitalism & Rejects Rothschild’s Socialism: Karl Marx Employed By Rothschild Family To Write Centralizing Doctrine For Banks.